Kava is a traditional root based beverage that is popular in Melanesia and Polynesia. 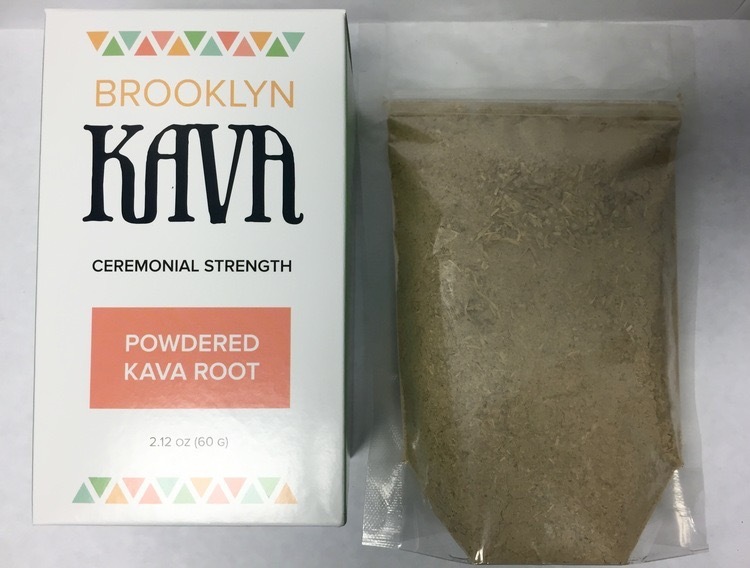 Kava may be able to help you feel more positive and less stressed. We work directly with farmers in Fiji to source high quality kava. 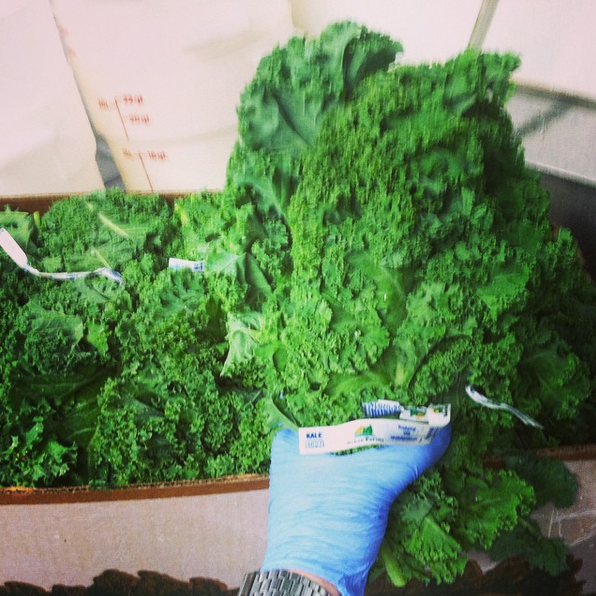 We import the kava ourselves to ensure a reasonable price. 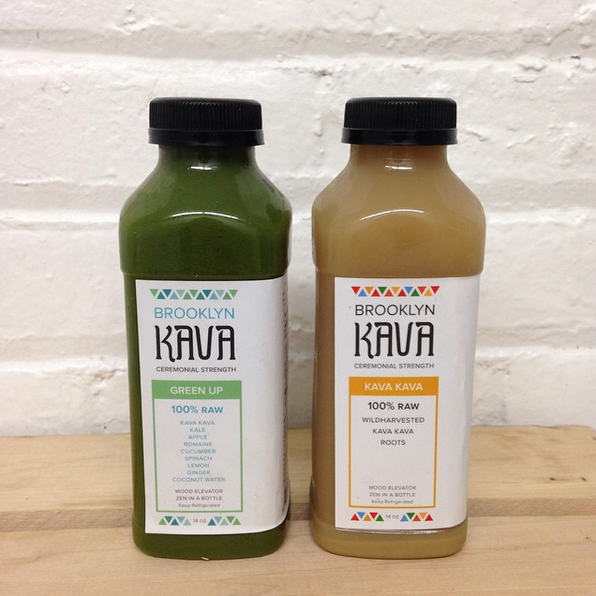 Brooklyn Kava also conducts third party testing to ensure our kava is properly harvested and safe for consumption. 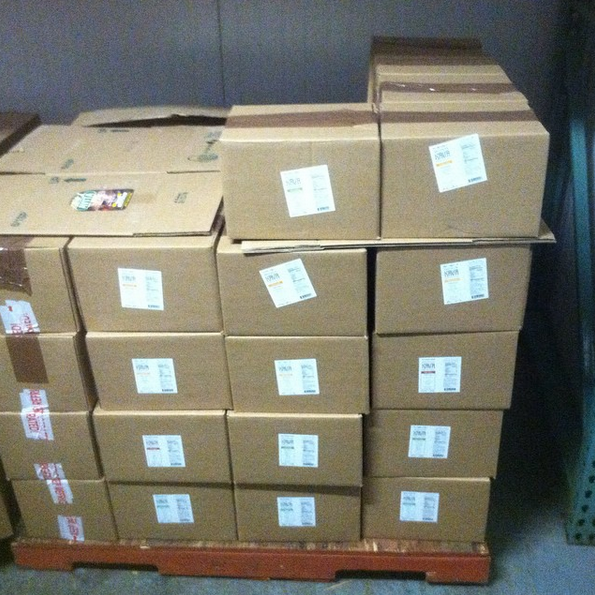 Our premium Fiji kava kava powders are packaged for you and shipped directly from our kava shop to you. 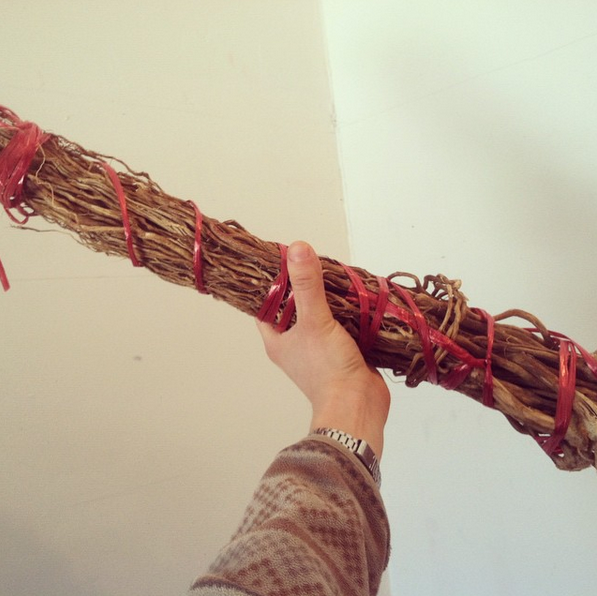 From our website you can buy online to make at home in your own ceremonial style. Due to popular demand we have various sizes of powder for your needs. 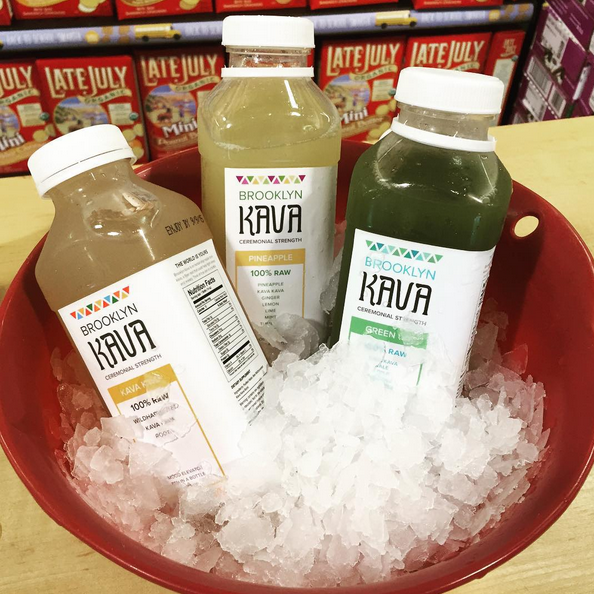 Creating kava beverages at home can be as easy as combining water and filtering your kava powder to kick back and socialize regularly. Start shopping for kava here. 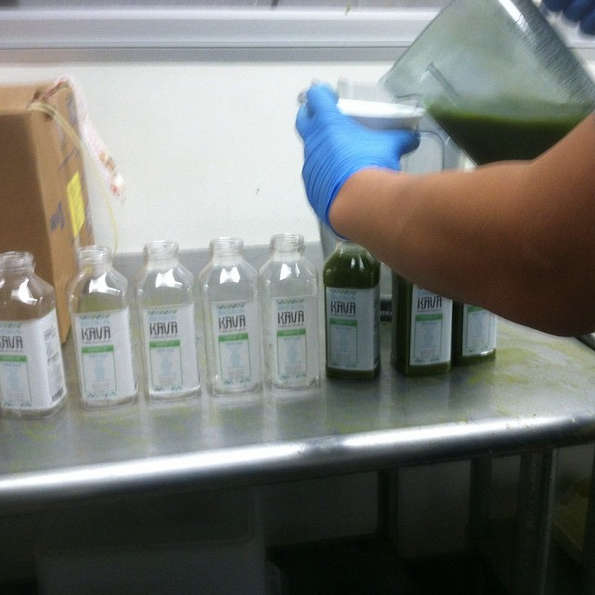 We do not sell bottled kava beverages due to some regulatory issues we encountered. For more info feel free to contact us.